The Starfish Sleep Position is a back sleeping posture in which a person sprawls opening on their back with arms above their head and legs stretched outwards. Sleeping in the starfish position is often performed by unique people that are carefree individuals and loyal and supportive friends to others. It is estimated that only 5% of people sleep in the starfish sleeping position. 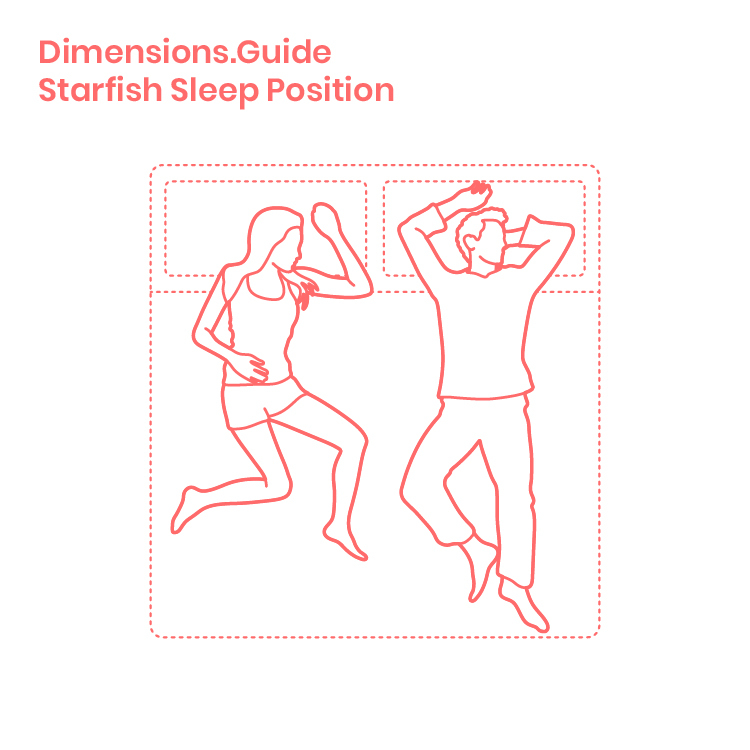 What is the Starfish Sleep Position? The Starfish Sleep Position is a back sleeping posture in which a person sprawls opening on their back with arms above their head and legs stretched outwards. What does sleeping in the starfish position say about my personality? Sleeping in the starfish position is often performed by unique people that are carefree individuals and loyal and supportive friends to others. How common is it to sleep in the starfish position? It is estimated that only 5% of people sleep in the starfish sleeping position.